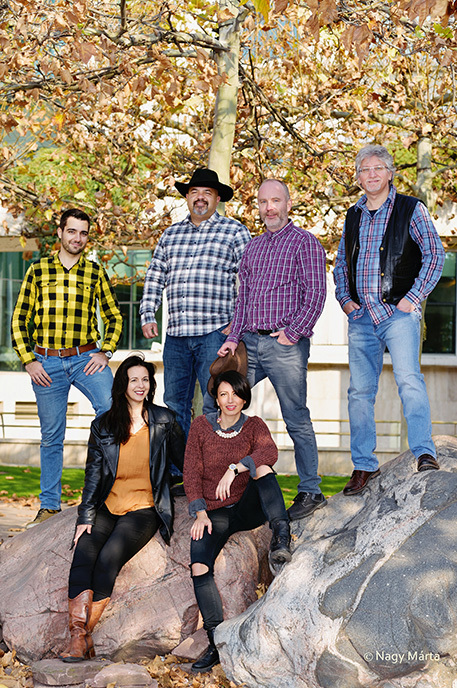 The Coyote Country Company was formed in november 2015 with the aim of making the New Country music style acquainted and popular in Hungary and the surrounding countries as well. 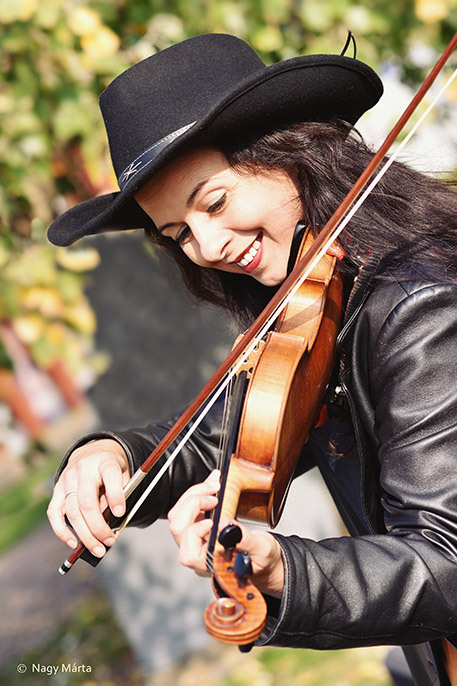 Our shows could be seen in noted country music festivals including the National Line Dance and Country Festival (OLCF), Hungary, Capri Country Festival (CCF), Hungary and Henryx Western City at Császár, Hungary and the Haag am Hausruck Country Music Festival, Austria. We also participated in urban and gastro events from Joskar-Ola Days at Szombathely to Henye Wine bar at the other side of the country, Bodrogkeresztúr. I would never have thought of loving New Country ever. 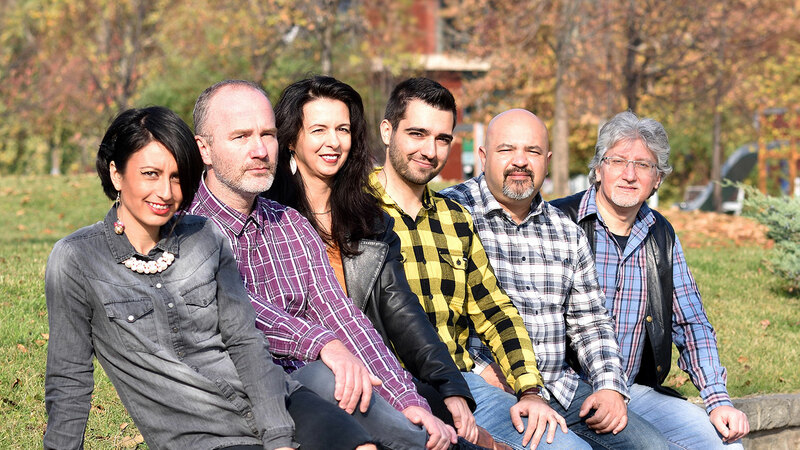 During my music career I approached country music by an adjacent genre as a vocalist of an alt-country band I was part of during a period since september 2014. Music accompanied my whole life, that is proven to affect as a pain-killer and produce happiness hormones and gild the pill of everydays. The Coyote Country Company is a real medicine for me! The music school was my second home in my childhood. For 30 years I was interested in classical music. I noticed "lighter" genres like swing and New Country maturely. This "new" genre even brought a new instrument to me - the mandolin is my new love. 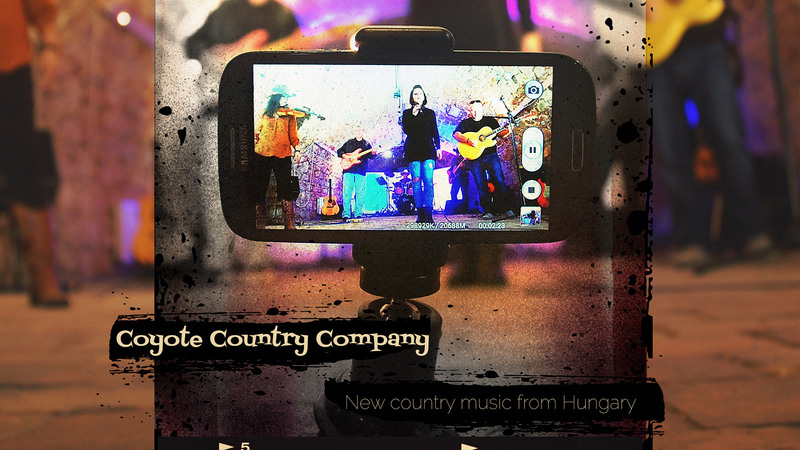 I am very pleased that the many years of musical training evolves and expands with Coyote Country Company. I have started with flute at the age of 7. As it happens, since we couldn't afford a piano and the flute seemed more shiny and cool than the clarinet. 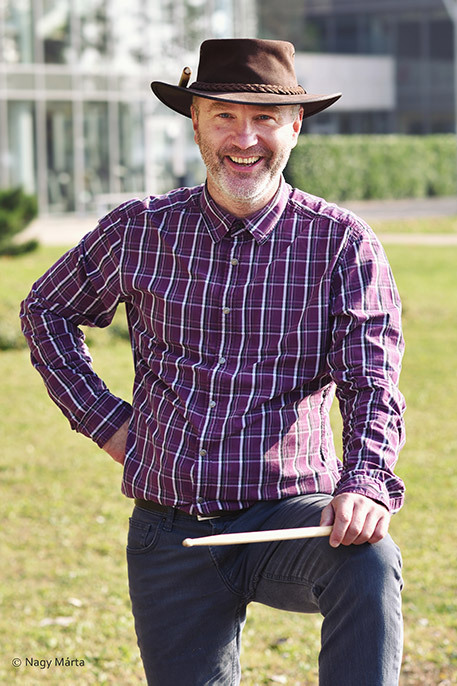 The joy of playing music together in company, discovering other people's talents and musical ideas is the most inspiring experience since my childhood regardless of the instrument and musical genre I came across. Fortunately - apropos of Coyote Country Company - I met fellow musicians again with whom playing music together is joy indescribable with words. I hope that this enthusiasm is contagious to our audience at the shows. I've been trying to follow this simple truth since the age of about 13. The phrase - our successes and failures make/have made us become who we are - is true in music too, naturally. "Interaction"! But then where does the real personality begins? What is my innermost voice? 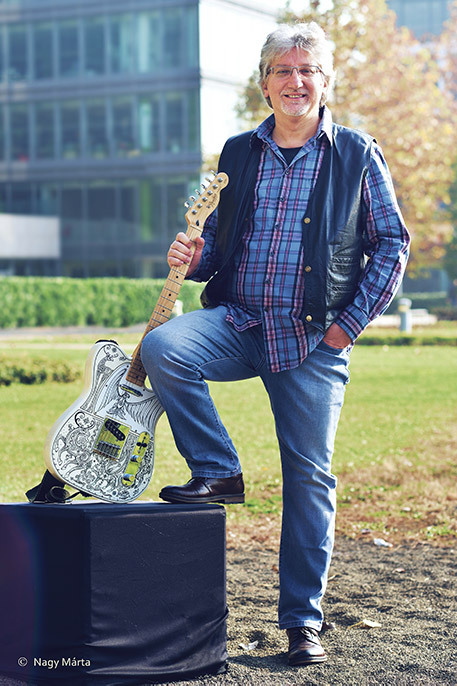 Early on I was looking for ways to play the guitar like Mark Knopfler. Nowadays I'm thinking of ways to break out of this role. Coyote Country Company provides a new sound to me too! After a few years of drumming a long pause followed. I was and still am finding joy in my water management educational, professional life. The above mentioned band leader/guitar player/ex-neighbour called to join this band, however. I was born into a musician family, therefore music and the family piano implied a defining role even in my childhood. 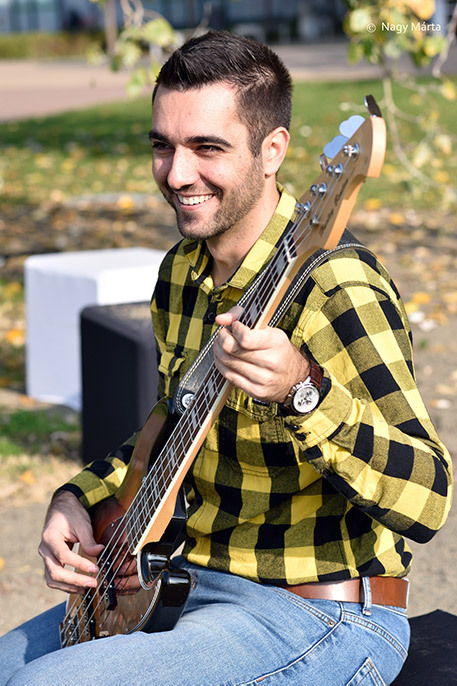 As a teenager I was enchanted by the Rockabilly style and the charming and energetic sound of the double bass that became a determinative incidence in my life. 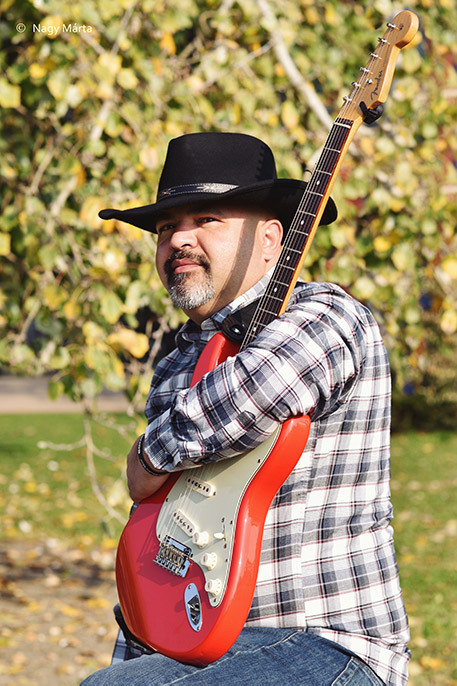 After a short period of time came Brad Paisley and Trace Adkins into my musical palette, connecting me to the country music unbreakably. For me Coyote Country Company reflects the newest connection with the country music style. We are available and respond quickly! Personal meeting is possible primarily in Budapest at pre-arranged time and agreed location or at the place indicated on map. We have collected out requests to comply with at our appearances in the following PDF document.